Storing clothes both in a storage unit and at home can be tricky. Here are some tips to ensure they stay in good condition wherever you choose to store them. Clothes can be very tricky to store whether that’s at home or in a unit. Cheap self storage units are a great way to store clothes that don’t get used often or that don’t get used for most of the year. It’s also worth ensuring the way you store clothes in the home and in your unit is effective, so you don’t end up getting them out to use them and finding they are damaged. Before you store your clothes in your self storage bedford unit or at home, it is important you wash them first. If your clothes have even the smallest stain or dirt on them, they will set into the clothes very quickly and be difficult to deal with when you take them out of storage again. Clothes should be not only thoroughly cleaned, but also thoroughly dry as well – if they are damp, they will go mouldy and deteriorate and also bring moisture into the area they are being stored, potentially damaging other items. 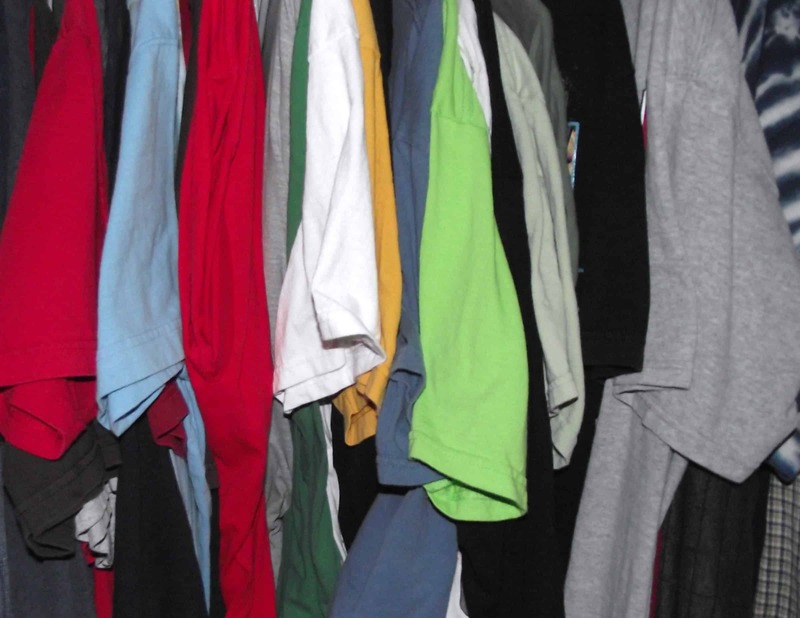 Clothes will benefit from being folded well or hung where possible. For seasonal items, it’s a great idea to store them in a unit or in the loft if you have one so they don’t take up space the rest of the year. What you store the clothes in can be just as important as preparing the items before storage. If you put clean clothes into a damp box or a thin plastic bag, they are potentially open to lots of storage risks. Where possible, thick, air tight plastic boxes or bags are ideal for storing clothes in. If your clothes are exposed to any moisture in the air or in the cardboard box, they will go mouldy. Make sure the plastic containers or bags are completely clean before filling them with clothes. Cardboard boxes and thin plastic bags are not pest or vermin proof. Most cheap self storage units will be free of pests, but it’s always good to prepare just in case. Thick plastic boxes are excellent options for self storage at home or in a unit because they are easily stackable. The environment your clothes are in will affect how well they store. Cheap self storage units will often have temperature control, which means you can choose to keep your items at an optimum temperature. As a general rule – clean, cool, dark and dry is what you are aiming for. Remember any smells like fuel or paint may well impregnate into the fabric of the clothes, especially if you haven’t packed them well. If the clothes are expensive or sentimental, think carefully about what is stored in the room with them. If you leave your items in storage whether that is at home or in a cheap self storage unit, it is important you check them at least a couple of times a year to check they are in good condition. If there is a problem, the sooner you find it the sooner you can try to save the items before they are completely ruined.